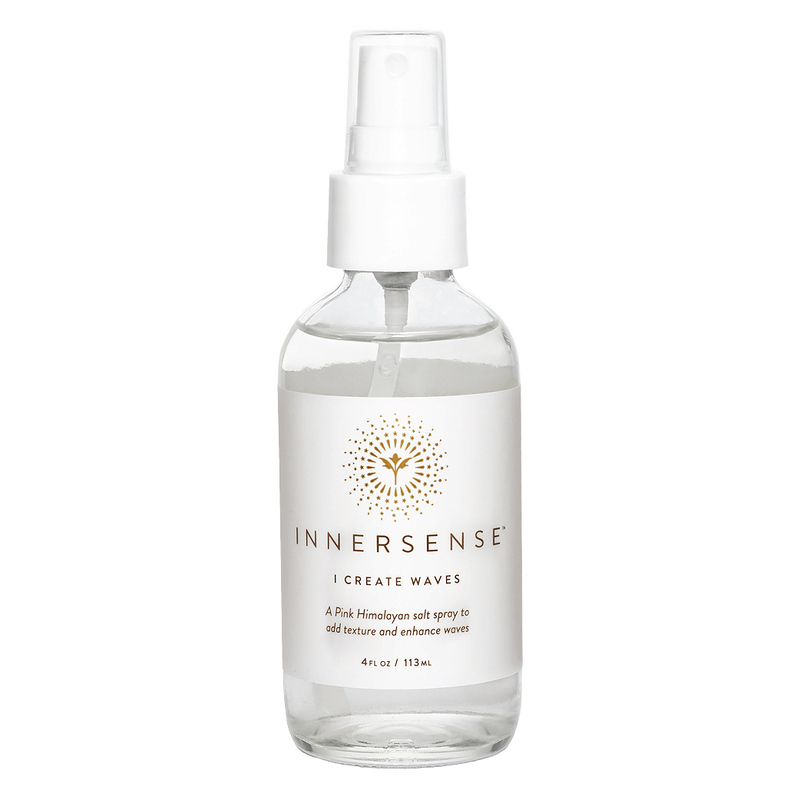 No need to go to the beach, Innersense Organic Beauty I Create Waves offers soft, natural looking waves in a bottle. Made with pink Himilayan sea salt for that just-came-from-the-beach look, this ingredient not only makes beautiful waves but gives unbelievable texture and brings life back to curls. Aloe vera and angelica are hydrating, so strands never look or feel parched or crispy, while calendula and chamomile provide a soothing feel to the scalp. Hair is left looking naturally wavy, silky, and voluminous. 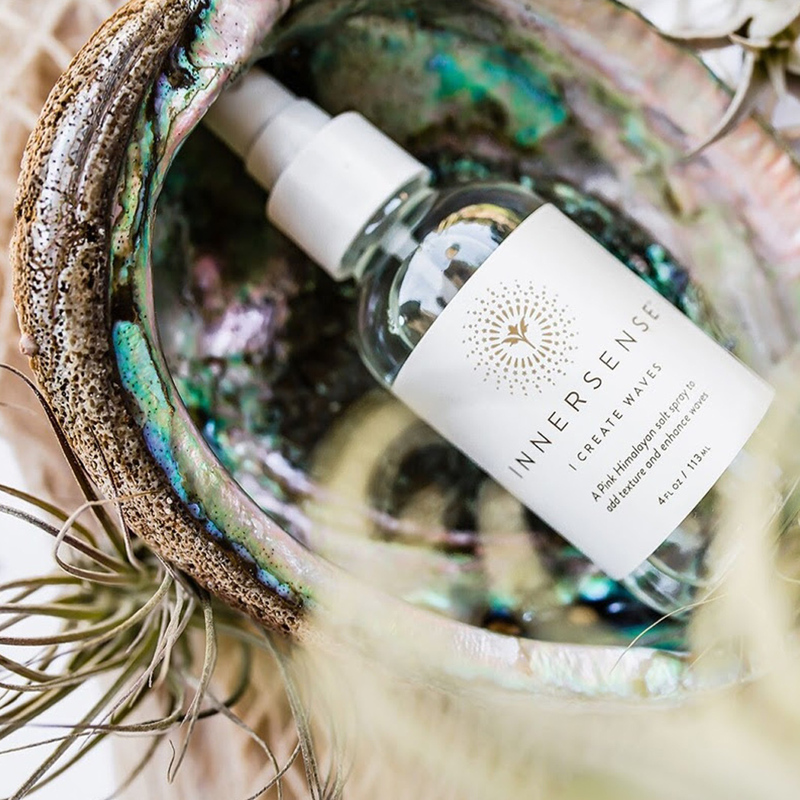 Infused with amethyst crystal, spritz to enhance the sensation of a balanced crown chakra. Spritz onto damp or dry hair and scrunch strands to create waves and enhance curls. Allow to air dry and style as desired. Bring your attention to your crown chakra while spritzing for a balancing sensation.